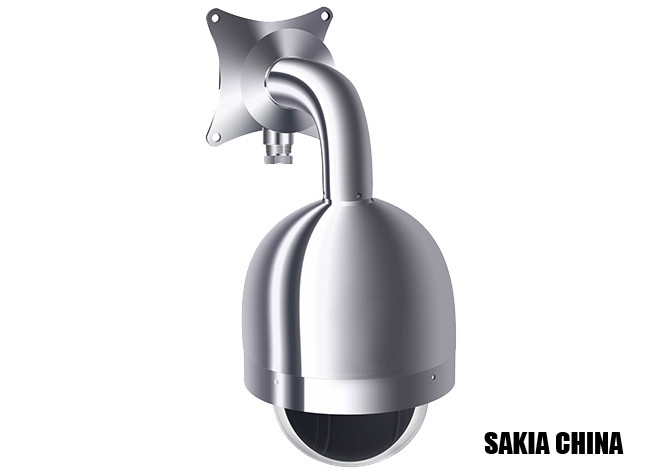 SY14-36 is SAKIA developed as an analog explosion proof speed dome camera, which is built into auto focus 700TVL, 36x zoom ptz speed camera. 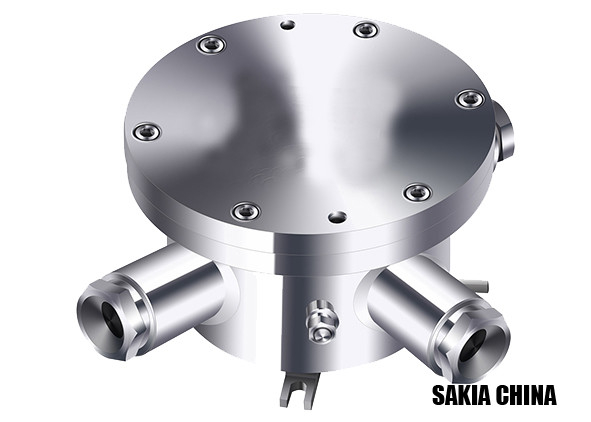 The Camera enclosure is made of heavy duty stainless steel 304 or 316L material and IP68 watherproof rated, special for hazardous area with explosive gas, oil, chemicals and powders. SY14-36 is designed as an analog explosion proof speed dome camera with PTZ station,which can apply for hazardous area, like gas zone 1, gas zone 2, dust zone 21, and dust zone 22. It allows for 360 degree continuous pan rotation and +90 degree to -90 degree tilt camera operations. Its camera min illumination is 0.04Lux (color), and 0.004 Lux (Black& white). 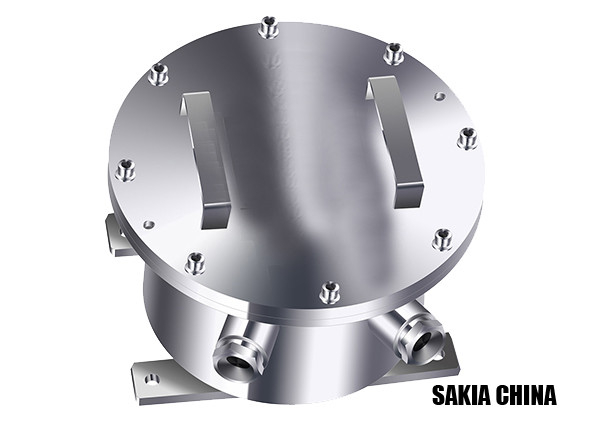 SY14-36 explosion proof cover is IP68 rated, and its housing material can be made of stainless steel 304, or marine grade 316L. SY14-36 can also add an optional sun-shiled, which can prevent camera from sun lights. The sunshield can also make the camera cooling during operation. Its Explosion-proof cover prevents any inside sparks or explosions from escapingand igniting vapors, gases, dust for fibers in the surrouding air. SY14-36 is ready to use camera with 700TVL, 36x auto focus zoom camera. It has auto tracking pan and tilt station, which can help camera make 360 degree endless auto scanning. SY14-36 power input can be AC85-265V or AC24V. Its power kit can also be upgraded as filter power kit, which has good performance of surge protection. Our upgrade version of SY14-36 is available with options of audio and alarm output. 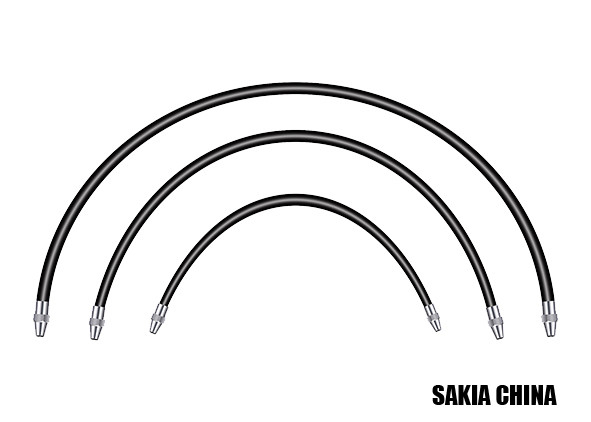 SAKIA help you reap the benefits of the most advanced technologies while taking advantage of your existing technology. Explosion proof camera with wiper system suitable for industry aggressive area, such as off shore& onshore drilling rigs, marine vessel, oil refinery, gas plants, fueling station, paint & parnish manufacturing plants, grain processing industries, fertilizer plants, hospital operating room,wood processing zone,sugar industry,metal surface polishing, especially aluminite powder.